"Or New Year's Resolutions unless it's too late to call them that "
Fighting games in 2016 were full of ups and downs. From the big focus for the esports scene to Street Fighter V's numerous problems, it's been a roller coaster for the genre. With developers focusing their efforts more to the tournament level crowd, have fighting games lost their identity? We seen fighting games launch with less content and more would be eventually added by DLC. Casual gamers have been left out in the cold with the lack of single player modes in certain games. My hopes for 2017 are that fighting games do a better job of balancing what both causal and tournament level players want. With that in mind, I have three wishes for the genre this year. 1) Beta Testing Balance Patches Overwatch's Public Test Region on PC lets players try out the next balance patch and new characters before it comes out for everyone else. I do believe fighting games should implement something similar where players download a separate client to beta test balance patches. Providing feedback to the developers would work wonders if players question a certain change. The game in particular I wanna see try this out is NetherRealm's Injustice 2. NetherRealm Studios are notorious for balance patching their games frequently to mixed results. 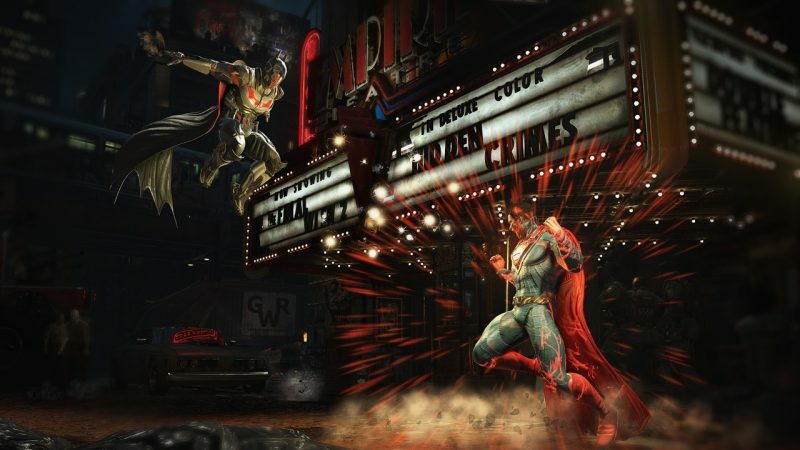 Plus they did a beta test for Mortal Kombat X's GGPO-based netcode, which should be ready for Injustice 2. With balance changes and new gear system to keep in check, there are lots for those developers to consider for the game. For the tournament scene, this feature has been high on their wishlists especially with more money on the line this year. 2) Take More Chances With Innovation Out of all the gaming genres, fighting games take less chances in terms of trying to innovate. They need that major shakeup that has an impact similar to what Call of Duty did with shooters. With every console generation, fighting games just get better visually, but not really from the gameplay perspective. Dramatic changes to a franchise haven't been kind to fans throughout the years. That is why developers tend to stick to the fundamentals to keep them happy. Tekken 7's PlayStation 4 version is expected to have PlayStation VR support and that's still big. Sure, mainstream VR is still early in it's acceptance with gamers, but it can bring new innovations even in fighting games. My current theory with Tekken is that you're still playing it as you would on a normal TV screen. However the stage this time surrounds you on your VR headset display. That view change to me can be groundbreaking for the genre, but VR support can be just an afterthought for Bandai Namco to check off on the feature list. We'll see if that is still planned whenever they announce the release date for the console versions later this month. 3) Focus Back on the Casual Crowd This is the big one out of my three wishes for fighting games this year. Yes, I like the increased focus on esports for the full-time tournament level players, but what about the casual crowd that moves on from game to game? What keeps them happy are more quality content and modes. Playing online gets increasingly daunting for newcomers to the genre because of how good pro players are. 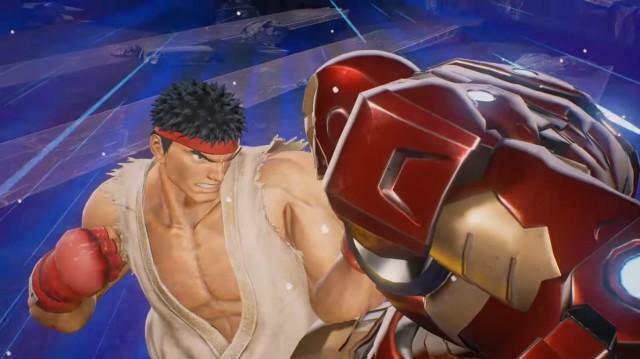 After dropping the ball with Street Fighter V, Capcom has a lot of pressure on their hands appeasing casual players for the upcoming Marvel vs. Capcom Infinite. For such a beloved franchise, there hasn't been a cinematic story mode yet for the games. That's crazy for such a roster full of crazy potential. I hope Infinite finally delivers on that end as good as some of the Marvel Cimenatic Universe movies. It's always a struggle for casuals to step up their game if they're willing to dedicate time. If fighting game developers really want more casual players to improve up to tournament level status, they need to implement better in-game tutorials. They have to go beyond just the basics and not be long text boxes to read (hello again SFV). The best I've seen today is still the new Killer Instinct's dojo mode, but anime fighters have been getting better at explaining advanced mechanics to newcomers. Once again back to Marvel vs. Capcom Infinite, Capcom has the chance to teach newcomers more than just the basics especially if they want to do the flashier stuff. I hope it's more than just doing difficult trial combos. 2017 is arguably the biggest year ever for the fighting game genre. The scale has been tipping towards the competitive scene for a while now because of the esports boom, but we need to be the perfect balance between casual and competitive again. While maintaining that balance, I wish for more innovation with the genre and VR might be the first step towards something dramatically new. 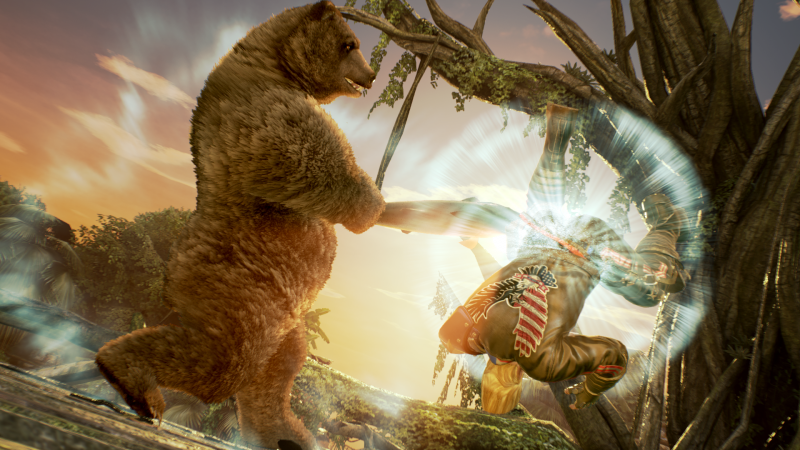 Hopefully Tekken 7 can show off that potential assuming VR support is still slated for it's PS4 version launch. However, the fighting game this year with a lot of pressure on it's hands is Marvel vs. Capcom Infinite. Can Capcom correct the wrongs Street Fighter V had while appeasing both casual and competitive players? We'll see what happens with that. Got any other wishes for fighting games for 2017? Jot down them on the comments below.